2) Soak overnight in water. 3) Rinse chickpeas again and put in new water in the morning. 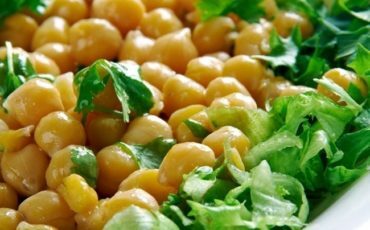 4) Cook chickpeas for 45-60 minutes. Older Candies made of hazelnuts and dried fruit.